From the unknowns, to the reputable names, there’s no denying that EVERYONE is getting into the high-end headphones business. 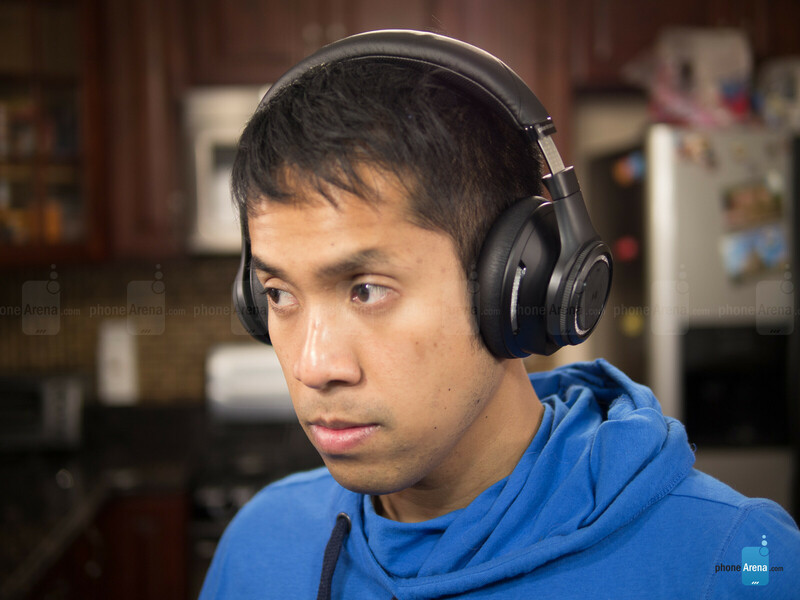 Products from familiar names like Bose, JBL, and Harman Kardon continue to be well received, while other companies like Beats Audio, Sol Republic, and V-MODA have shown us that they’re capable of also delivering quality products that appeal to the masses. 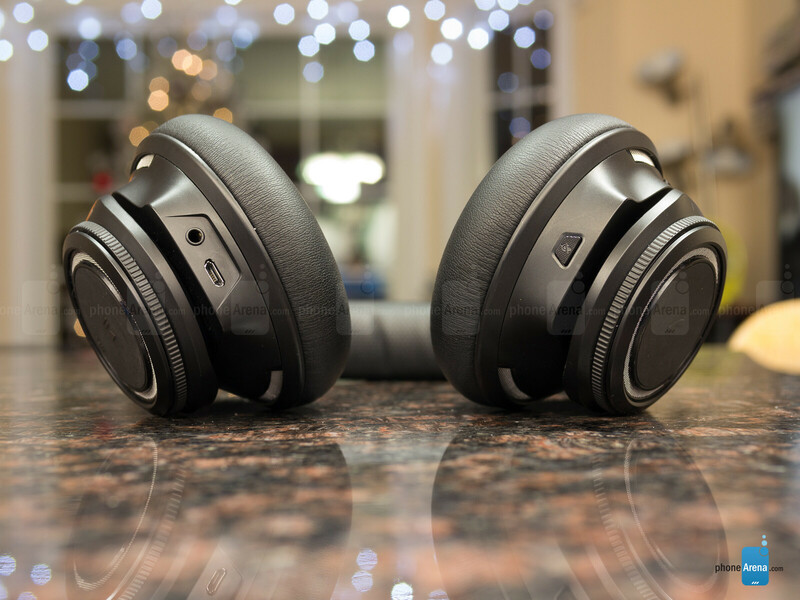 Another company that has its roots entwined deeply into our minds, Plantronics, just announced its high-end offering – the Plantronics BackBeat PRO. 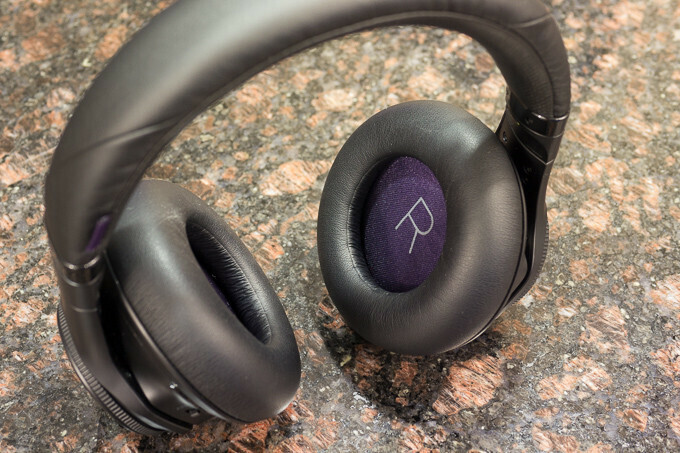 Armed with all the goodies you’d expect from a premium pair of over-the-ear headphones, like NFC, active noise cancellation, and up to 24 hours of battery life, the longtime headset maker is anticipating its new model to be a formidable option in the space. 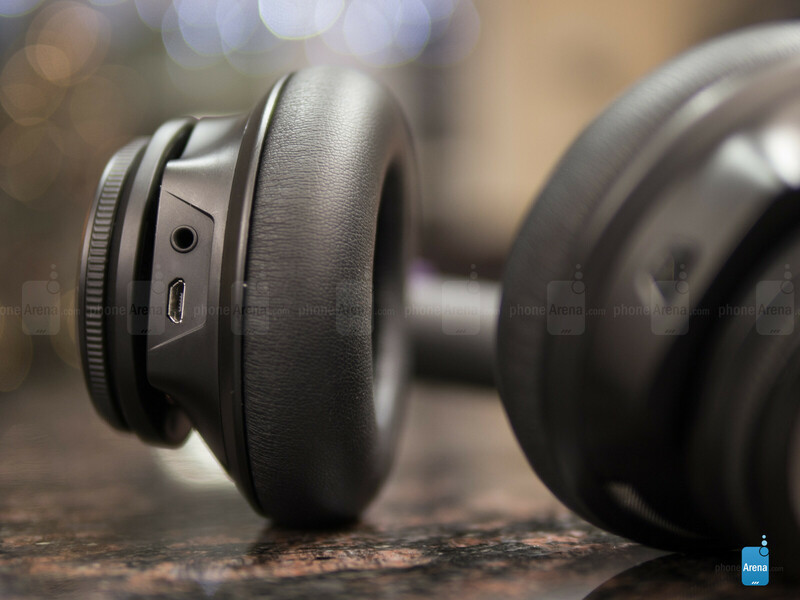 Although it’s comprised mostly out of lightweight plastic, there’s a subtle aggressive look to the BackBeat PRO that we find to be attractive. We’ve seen them all folks! From plastic constructed bodies like the Samsung Level Over, to the meticulous industrial designs like the V-MODA Crossfade M-100, companies are really cognizant when it comes to the designs of these premium headphones. 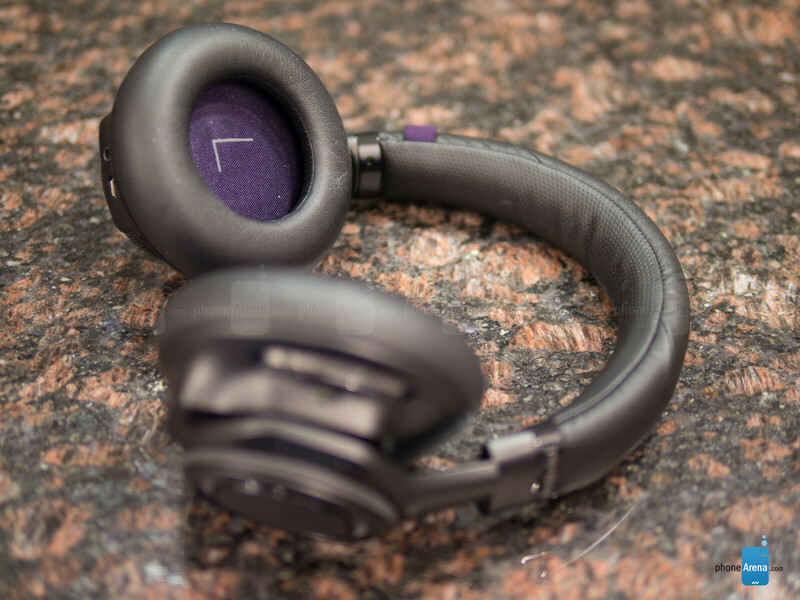 Taking a glance at the Plantronics BackBeat PRO, we’re pretty favorable to its design – and that’s despite it being constructed from mostly plastic. 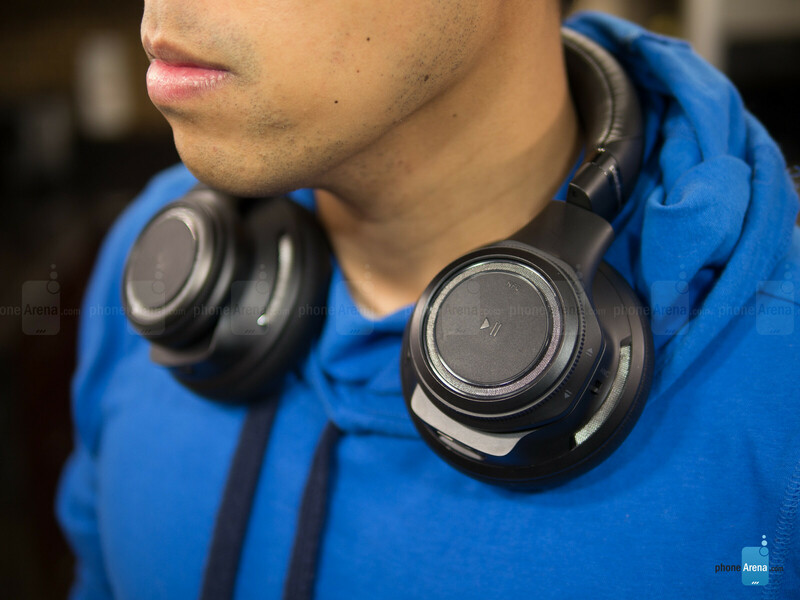 In contrast to the Samsung Level Over, the BackBeat PRO’s design has a more conventional look to it. Although, it comes off aggressive at the same time. However, for something priced at $250, it doesn’t radiate the solid construction we’d expect from a high-end pair of headphones. Still, we’ll hand it to the designers for supplementing its appearance by subtly sprinkling purple accents throughout the unit – like the fabric grill over each ear cup and the purple color of the audio cable. 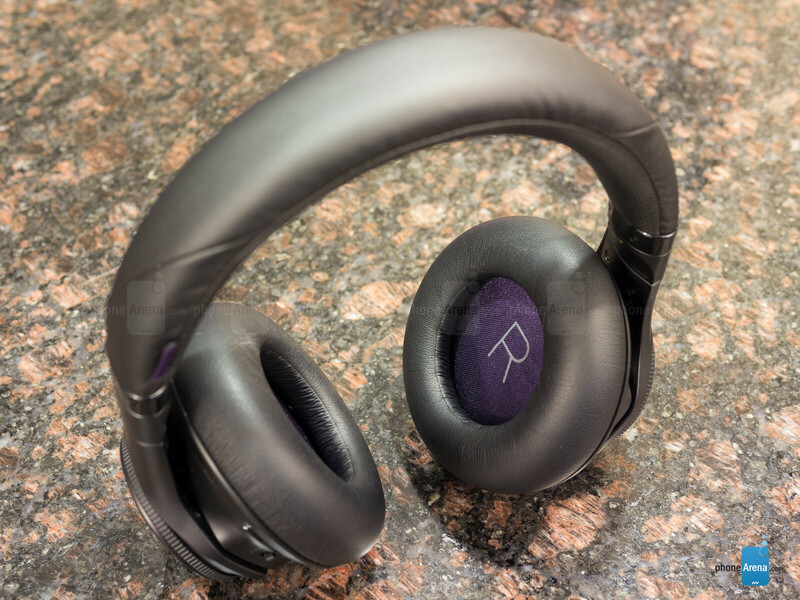 In addition, they’ve taken a careful approach to its overall comfort, as the unit is rich with ample padding around the headband and ear cups, ensuring that it remains comfortable even during prolonged usage. 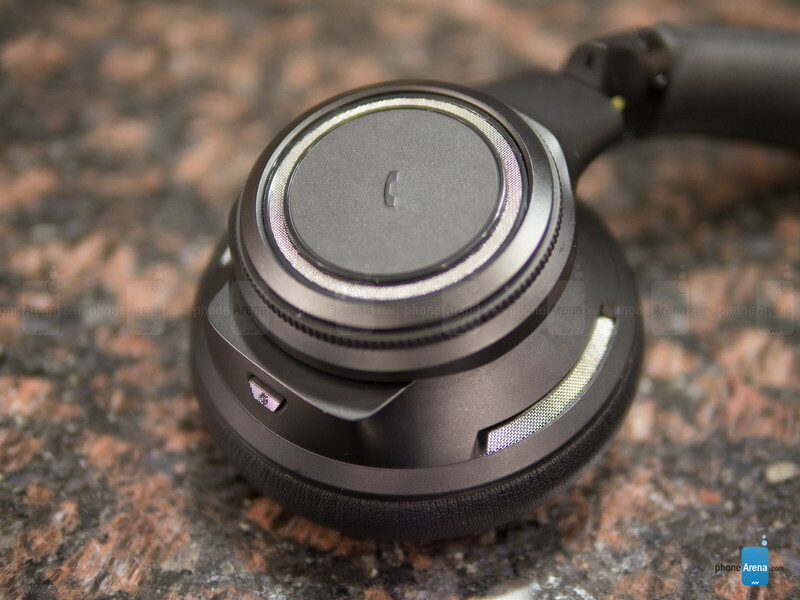 Unlike its contemporaries, the BackBeat PRO doesn’t feature a collapsible design, which is something we would’ve liked to see, since it occupies a larger amount of real-estate when it’s thrown into our bag. 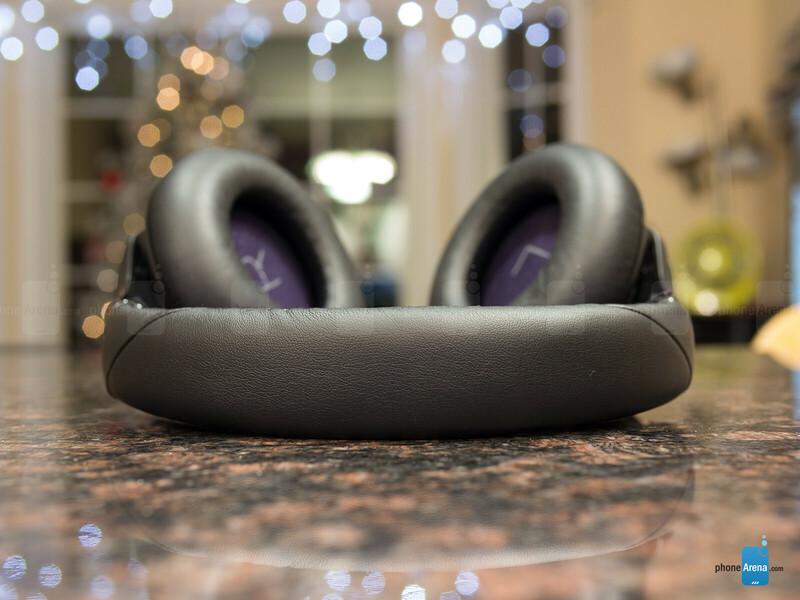 Interestingly, though, the ear cups can rotate 90-degrees to allow it to rest more comfortably and loosely around our neck – whereas other headphones tend to feel constricting and tight. The unit’s NFC chip is embedded into the outside surface of the left ear cup, which makes it a breeze for pairing with an NFC-equipped smartphone. At the same time, the surface is also a physical button that acts as the pause/play. Ingeniously, the ring lining the outside area of the left ear cup can be rotated to perform track forward and reverse functions. Lastly, a physical switch to enable its active noise cancellation feature sits towards the rear – while its microUSB port and 3.5mm audio jack are positioned towards the bottom. As for the right ear cup, it houses the unit’s physical power switch, a rounded accept/reject button, and another button towards the bottom that activates its OpenMic feature. Somewhat unique and something we don’t tend to see amongst headphones in general, enabling OpenMic amplifies environmental sounds to give us Superman-like hearing. We’ll detail the feature a bit later in the review. Finally, going with a more nostalgic feel, there’s a volume knob incorporated into the outside ring of the right ear cup. Obviously, its movement is buttery smooth – giving us precise control to its output. Taking into account that Plantronics is known to be an experienced headset maker, it shouldn’t surprise anyone to know that this has been outfitted with various microphones. Well, it’s tough to say where they’re at, but we suspect that they’re discretely hidden behind the metal grills lining each ear cup. Try Ultrasone Edition 5 if you want high end. Or if you want something a little more affordable...Grado Labs headphones are good too. Or some Shure headphones. I would love to try Ultrasone with the proper equipment attached to it. Ultrasone for everyday use on a phone or mp3 player is like putting 87 Octane in a Pagani Zonda. An unforgivable sin.